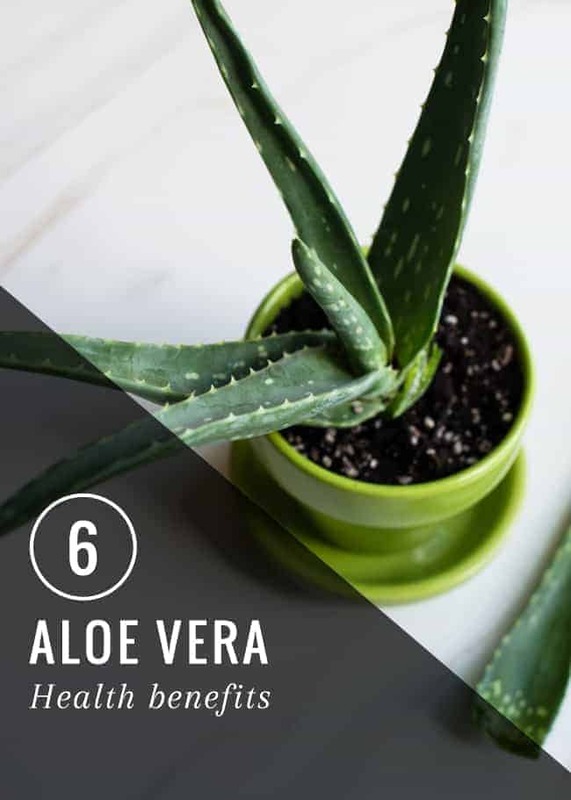 The aloe vera cactus plant has been used medicinally for centuries and has even been referred to as the “plant of immortality.” Although aloe vera health benefits are numerous, it might be going a little far to claim it makes anyone immortal. But you be the judge! Read up on both the topical and internal benefits of the juice or gel of aloe vera, and how to use it effectively. One of the most common uses of aloe is for healing sunburns. 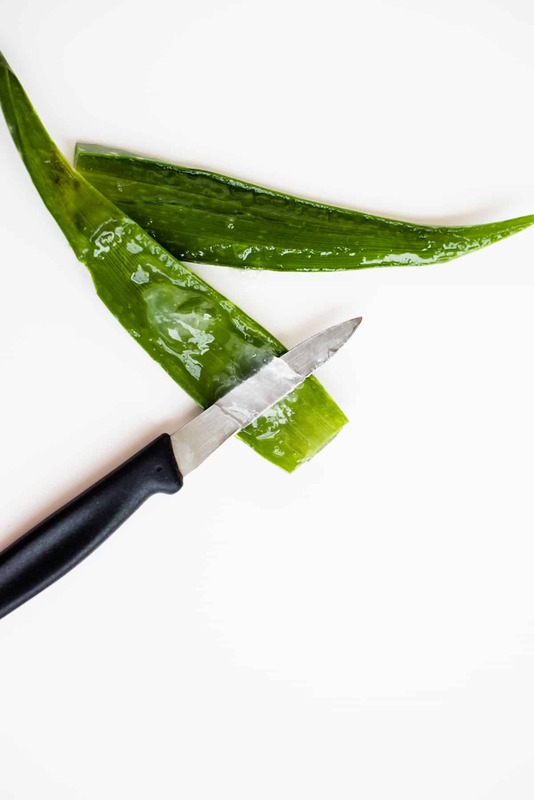 You can often find aloe vera gel in stores to treat sunburns, but fresh aloe vera straight from the leaves of the plant heals them most effectively. Just take a leaf of the plant, split it in half and squeeze out the juice. You can add a little vitamin E to this and apply the mixture directly to the sunburn. When taken internally, aloe vera juice can help with digestion and bowel regularity, and can be detoxifying. Aloe has cleansing properties for the digestive tract. Be sure to read label directions before ingesting aloe vera juice since it can have laxative effects. Aloe contains many antioxidants that fight free radicals and also can boost the immune system. Raw, fresh aloe gel contains amino acids and essential vitamins and minerals that fight off illnesses. Squeeze a bit of gel into your morning smoothie when you are feeling a little run down. Using aloe topically can be a wonderful astringent. It fights inflammation, which makes it a great choice to battle acne. It reduces swelling and redness and also has bacteria-fighting properties to keep skin clear and healthy. Aloe can help treat infections such as athlete’s foot because of it’s antifungal properties. To try: Mix a few drops of tea tree oil into aloe vera gel and apply to the feet twice a day. Not only can aloe vera gel help fight cavities, but since it’s a healing plant, it can help treat canker sores, gum disease and mouth wounds. To try: Swish aloe vera juice to help ease these dental ailments. How do you incorporate aloe vera into your routine? Have you experienced any other benefits from using aloe? MMmmm the aloe plant is NOT a cactus (as stated in the opening sentence) … It is from the lily family! I agree that aloe vera is great for so many different things. And yes, a fresh plant is more potent than commercially available jell. Unfortunately natural remedies are often overlooked, but they are so useful and important. When I was a little girl in Russia, almost every house had an aloe plant. We used it literally for everything. If I complained of an ear ache, my mother would just cut a piece of aloe and use it as a compress. When I would scratch myself by climbing trees or falling from my bike, my mother would squeeze a bit of jell from the plant and apply it to my wounds, scratches and bruises. Some people had a large plant or two in the house and when small suckers would come out, they would replant them and give them away as a gift. It was just one of those indispensable ‘must have’ things. It is amazing how healing and versatile the aloe vera plant really is. In addition to many of the uses listed, I also use aloe with vitamin E as my face moisturizer. It also tightens the skin a bit to help keep you looking younger. I like aloe vera for my hair and skin! Does anyone know where you can find a real aloe plant? The closest I’ve ever come to real aloe was at the local organic health store, where they sold 99% aloe vera gel mixed with vitamin E. Love aloe and extra virgin coconut oil. They’re great for multiple uses! Have you tried calling your local nurseries? It’s very common here in Southern California, but I think depending on your climate you might be able to find it certain times of year. Loooove aloe vera. It’s definitely one of my summer necessities. Great tips! I’m definitely going to try these! I burnt my finger pretty bad on a hot pan last week and the aloe was great for that type of burn too—really helped soothe the pain until it calmed down a bit! So amazing isn’t it? So glad you found such a great use for it.